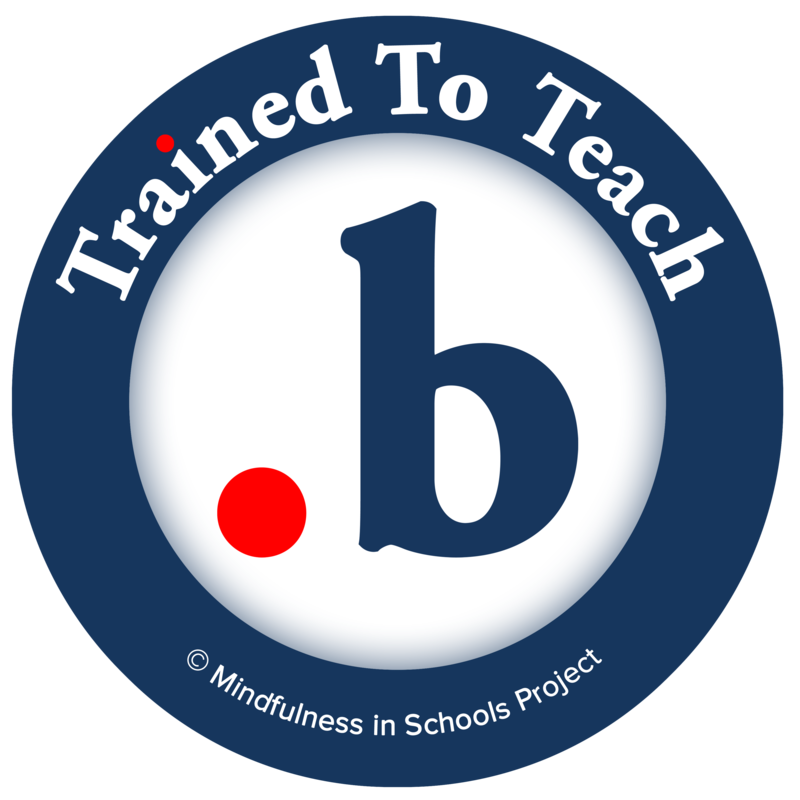 I am trained to teach the .b Mindfulness in Schools Program. 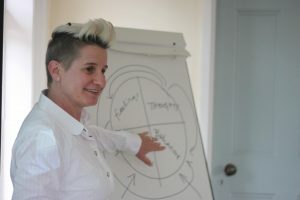 I teach 11-18 year olds to use mindfulness in their everyday lives to improve their mental health and well-being, cope better with the pressures of modern life and respond and relate well to those around them. 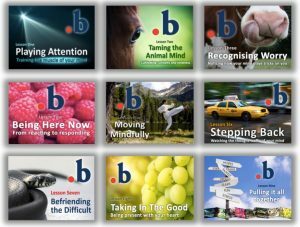 The .b program of 9 lessons (each lasting 45 minutes) and an introductory session takes young people through the principles of mindfulness in a practical and age appropriate way. Working in groups or in the classroom context gives children the opportunity to relate to their own experience and that of their peers in an environment of encouragement and curiosity which normalises human experience and fosters coping skills and resilience. What is the mindfulness programme?